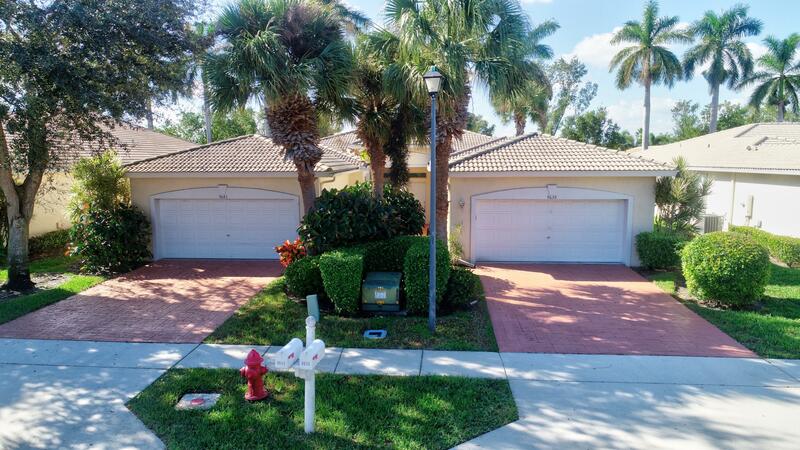 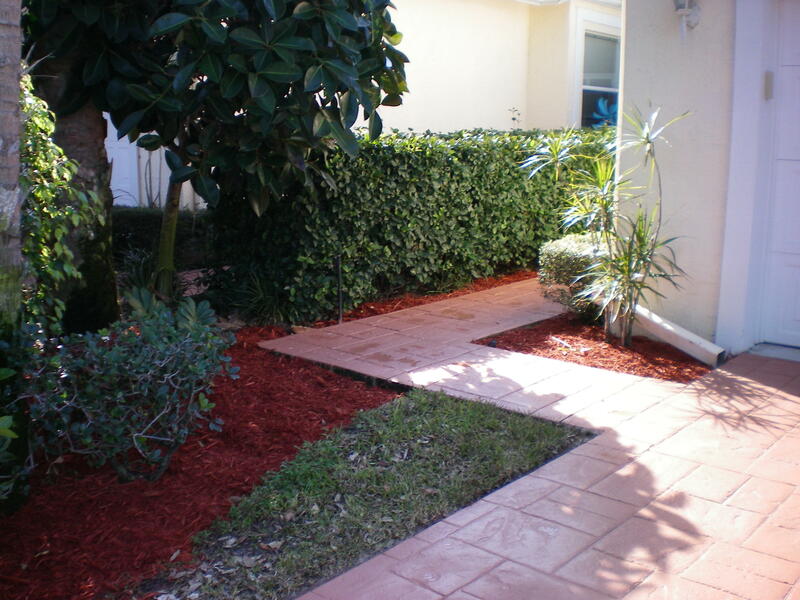 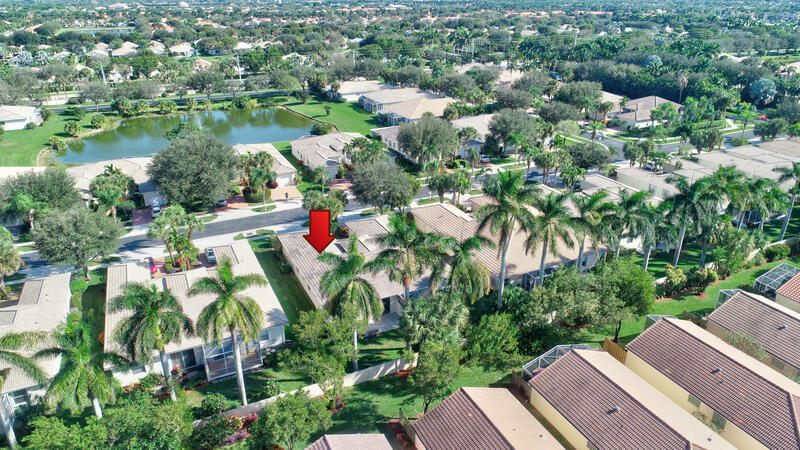 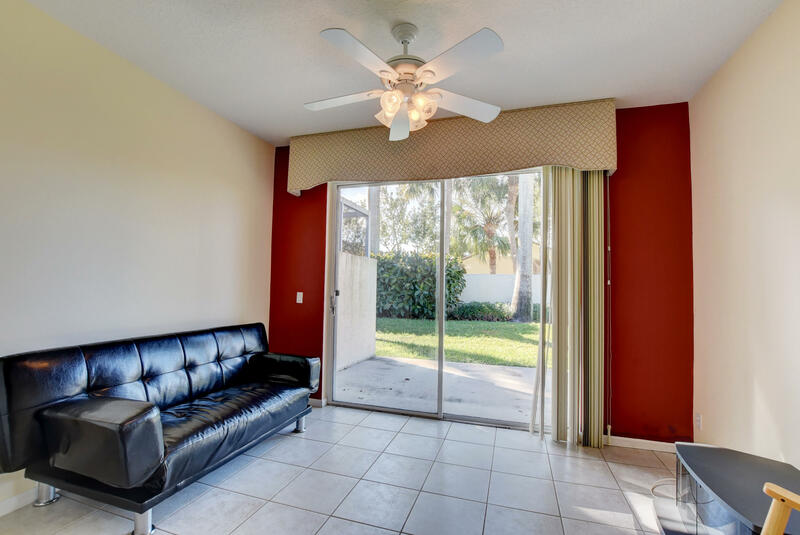 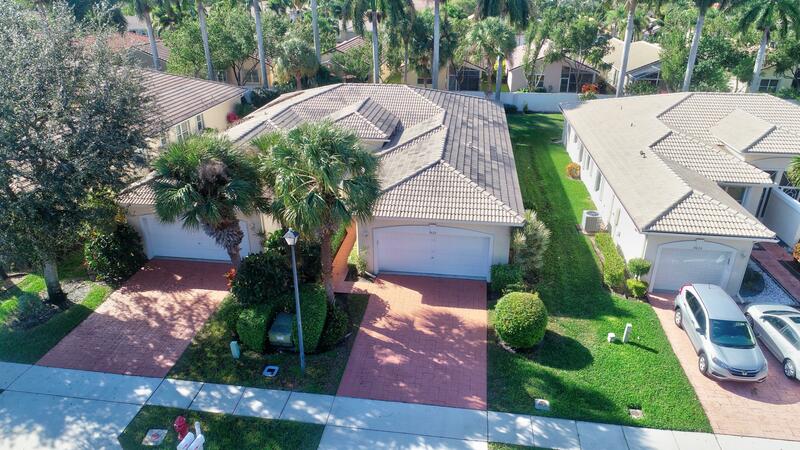 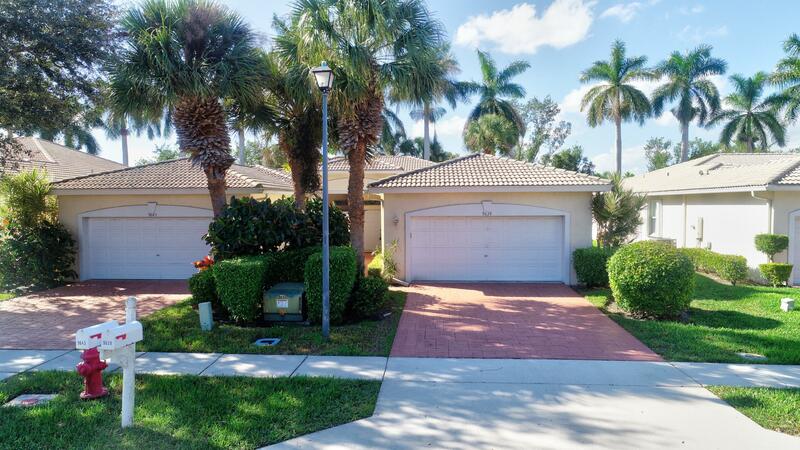 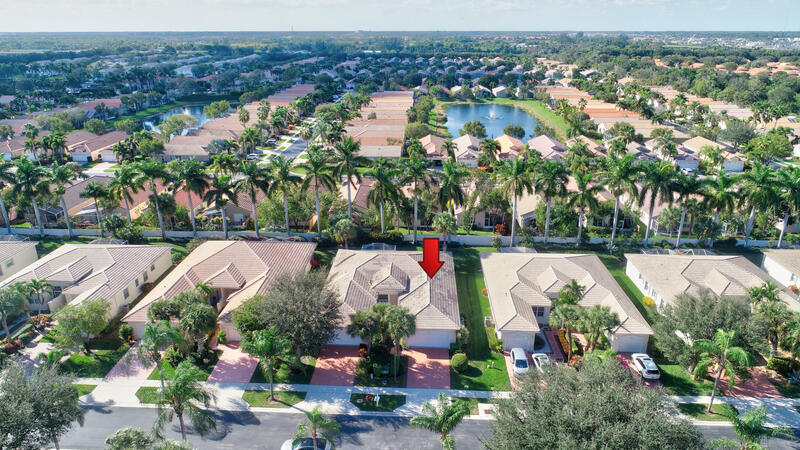 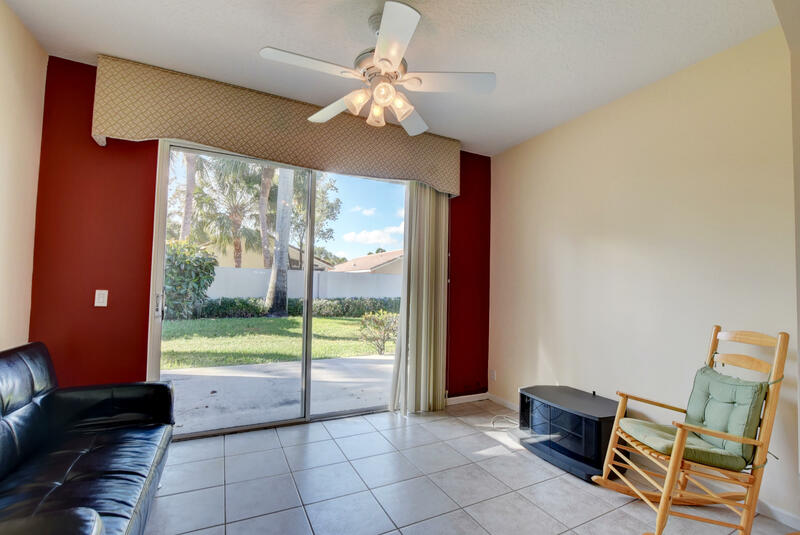 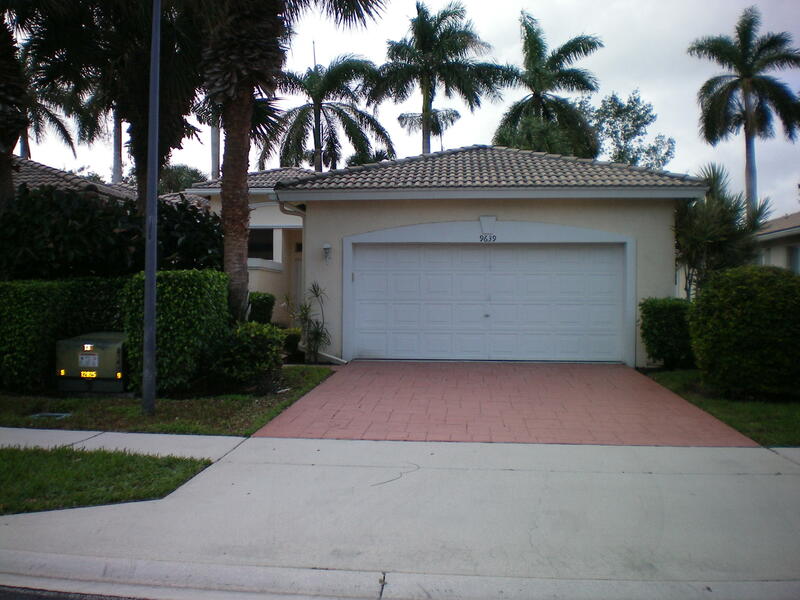 Pictures coming soon for this Beautiful Patio Home in a great location of Palm Isles West with a 2 car Garage! 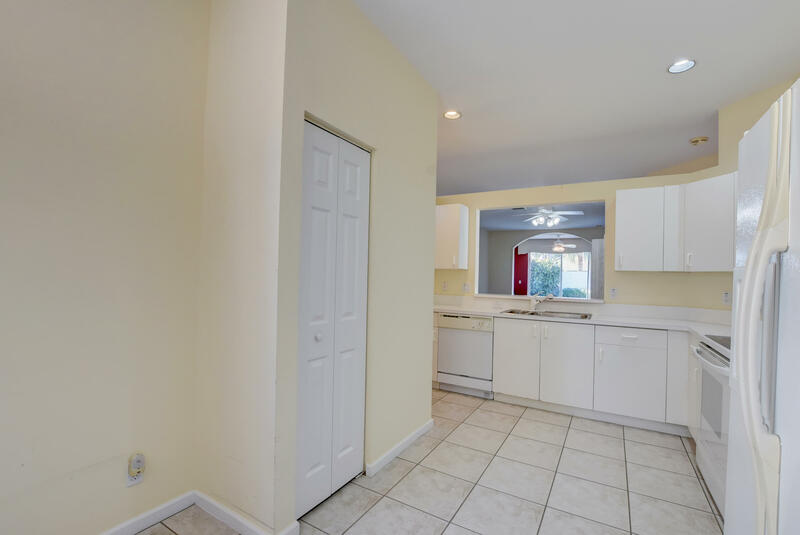 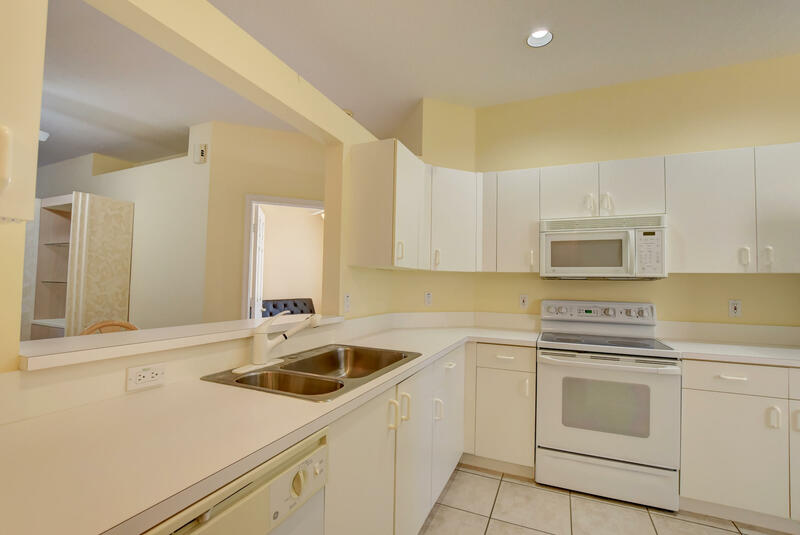 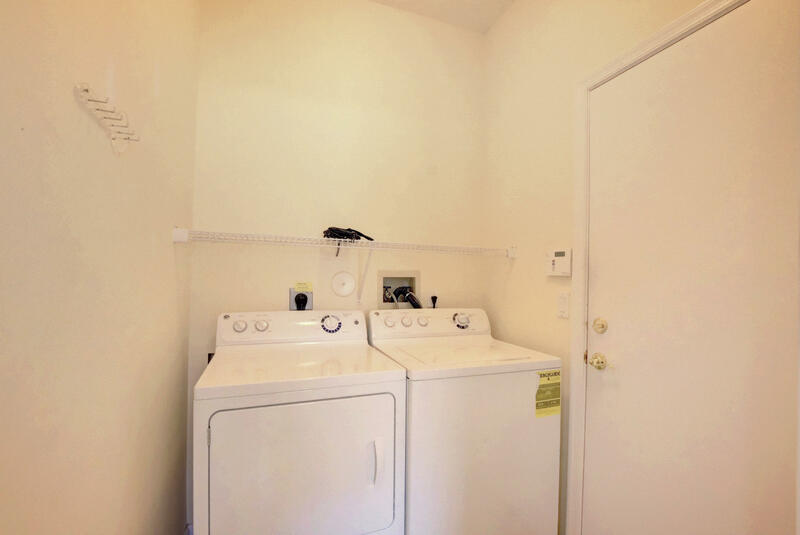 Three Bedrooms - Two Bathrooms plus laundry room between kitchen and Garage. 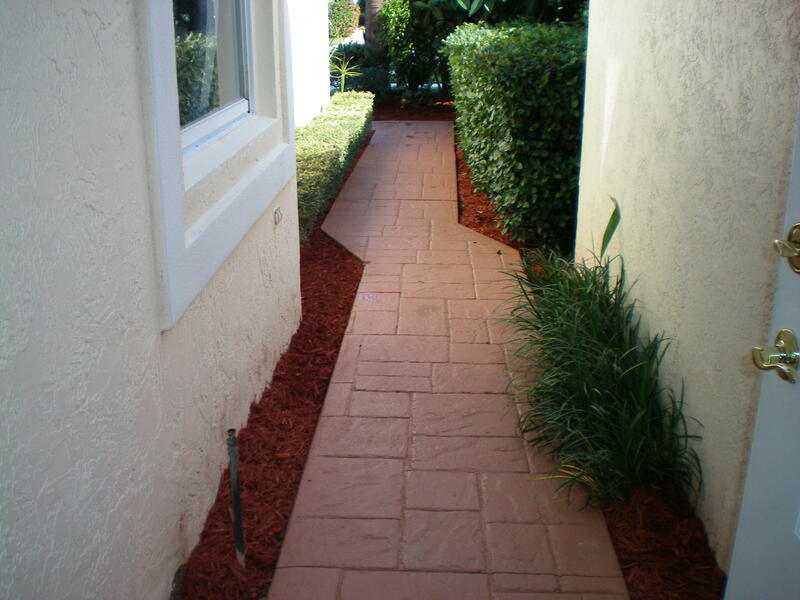 Big Double Driveway. 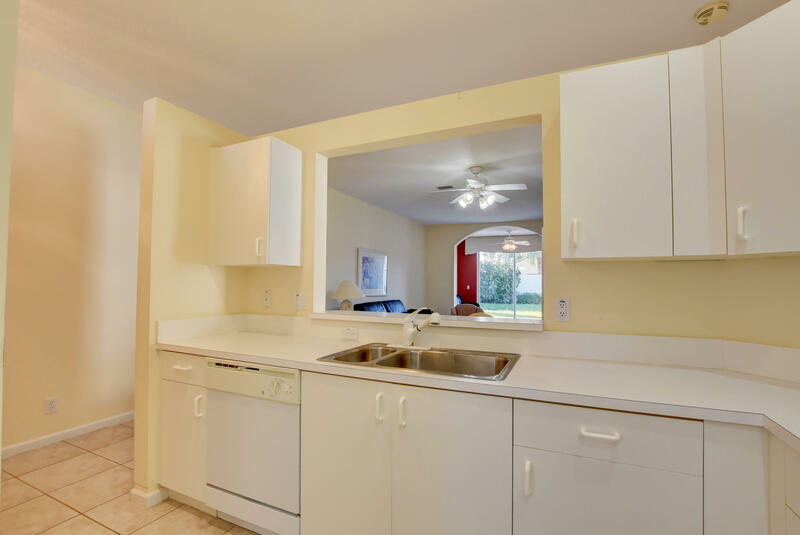 Eat In kitchen with large double window. 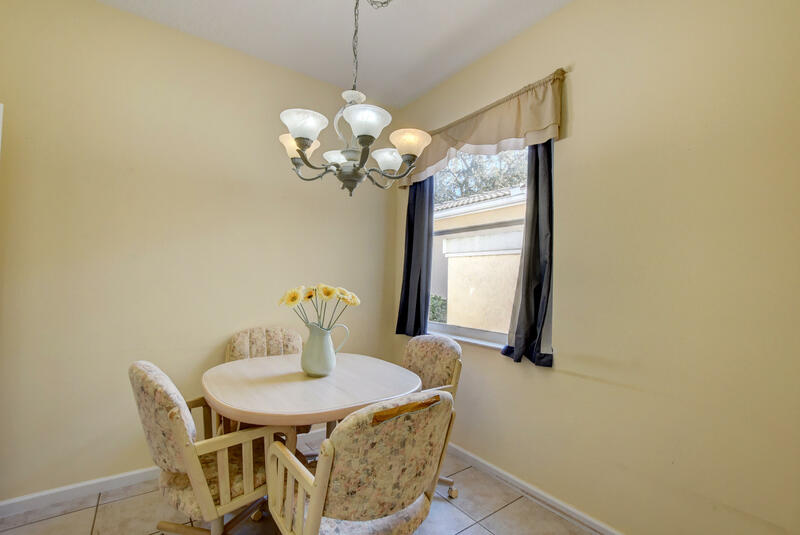 Also Dining Area and Living Room/Florida Room. 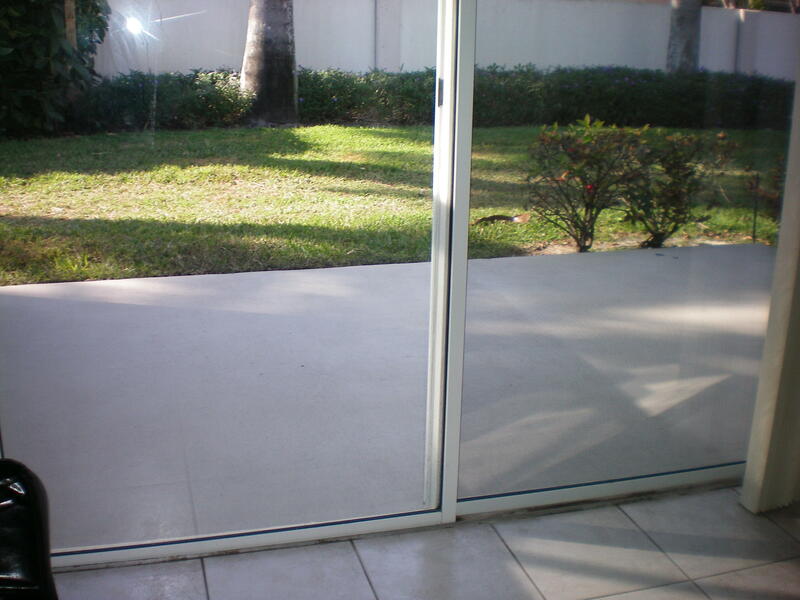 Open Patio to a garden view. 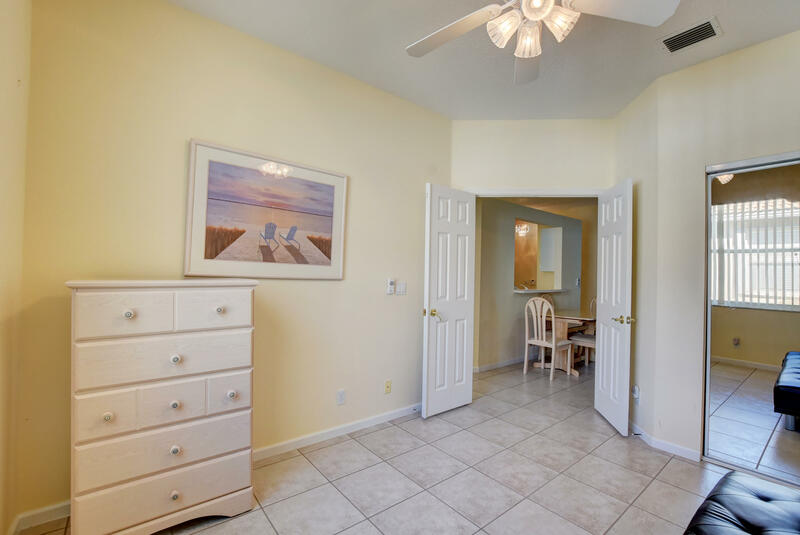 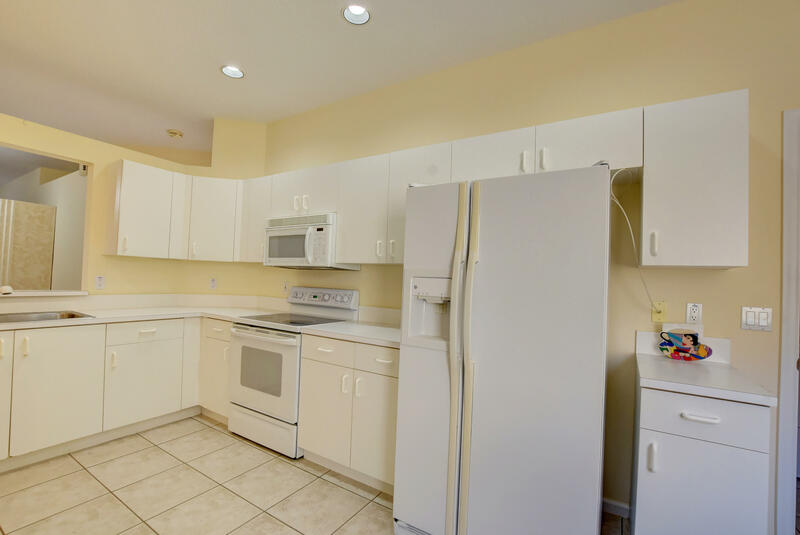 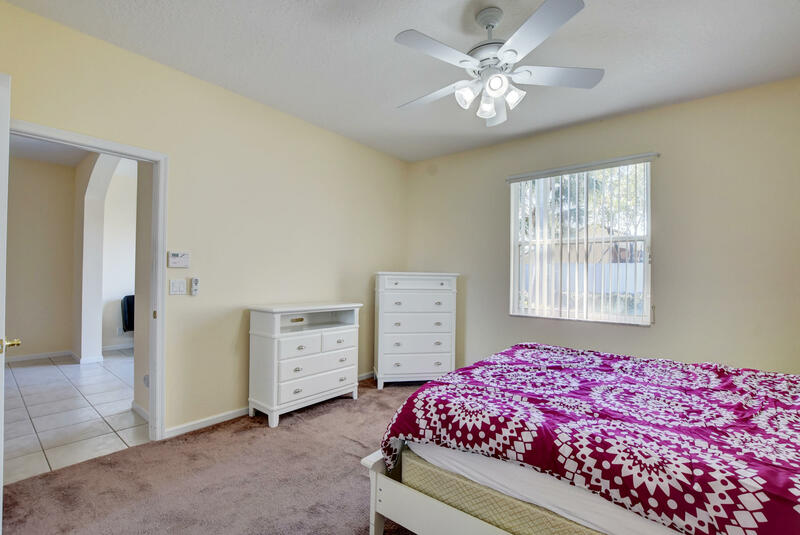 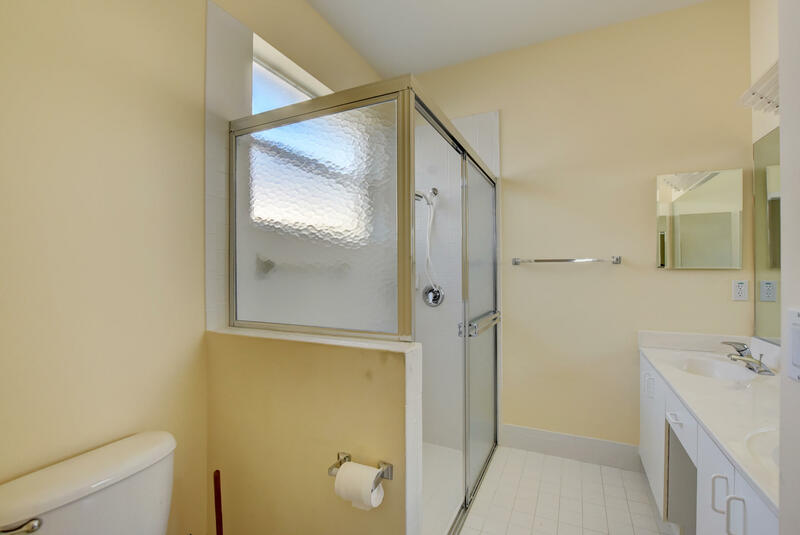 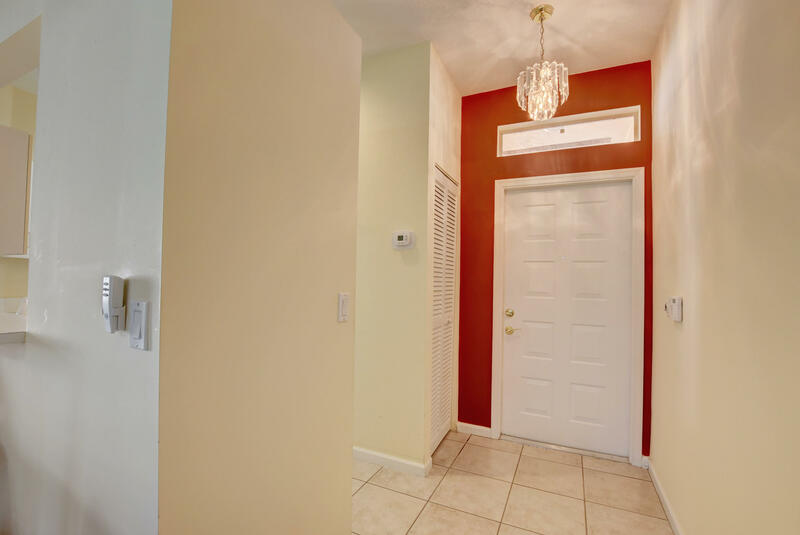 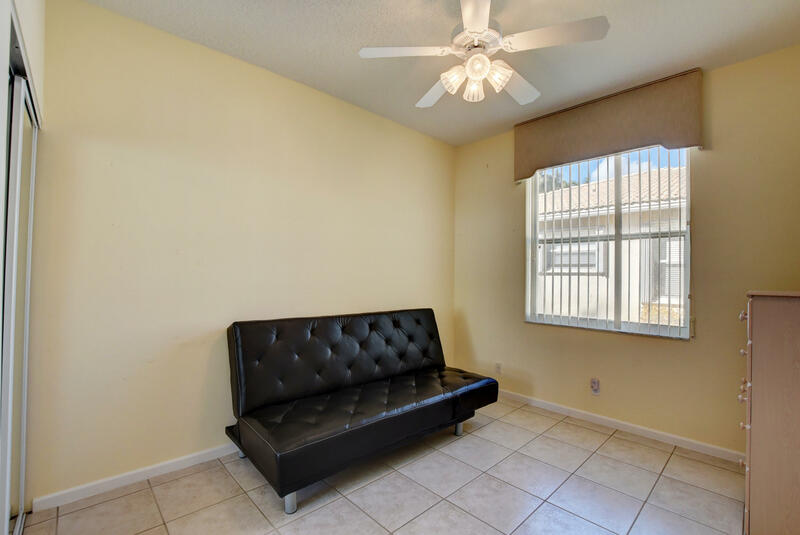 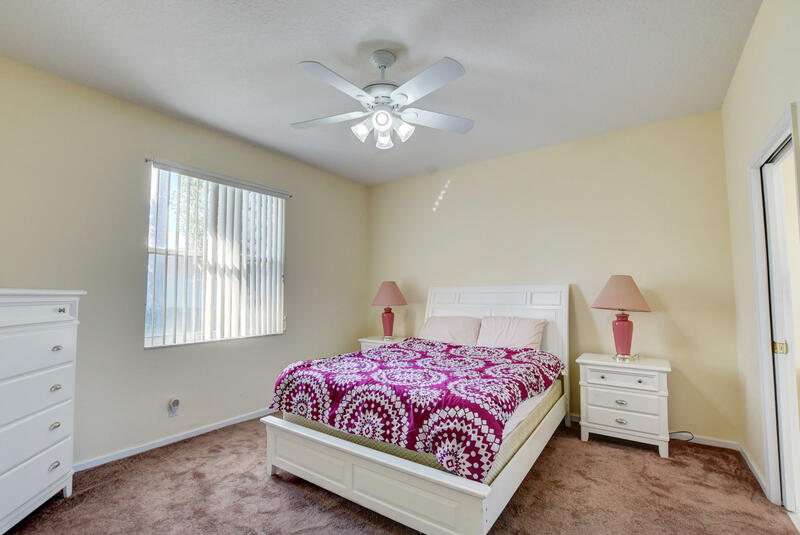 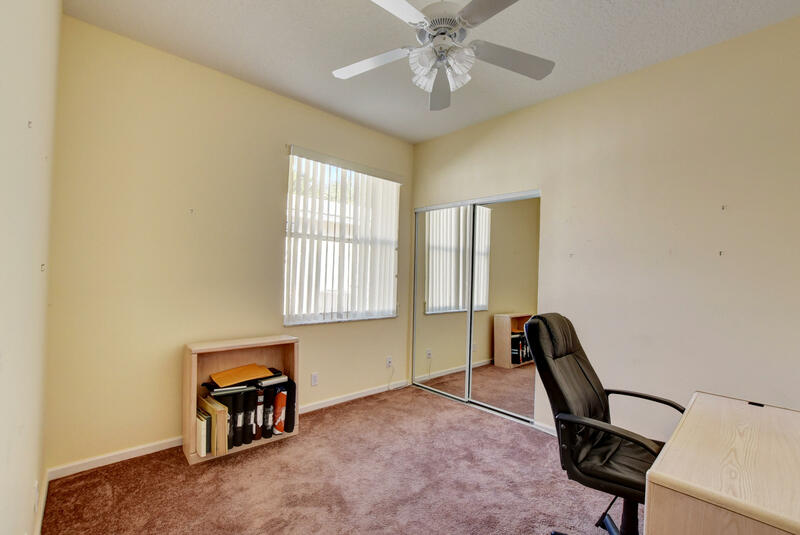 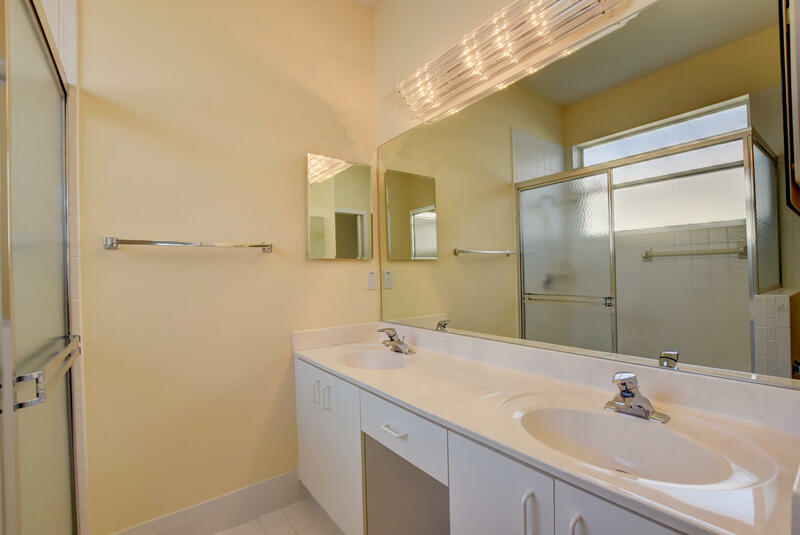 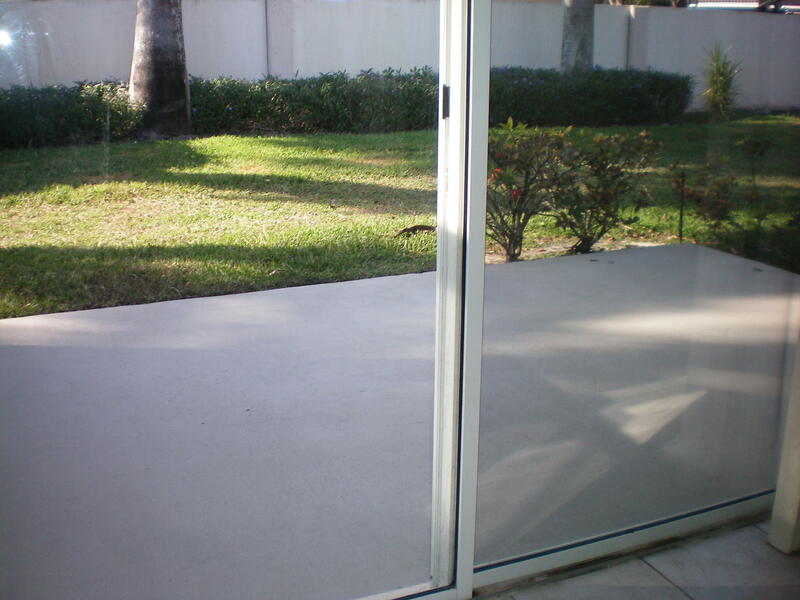 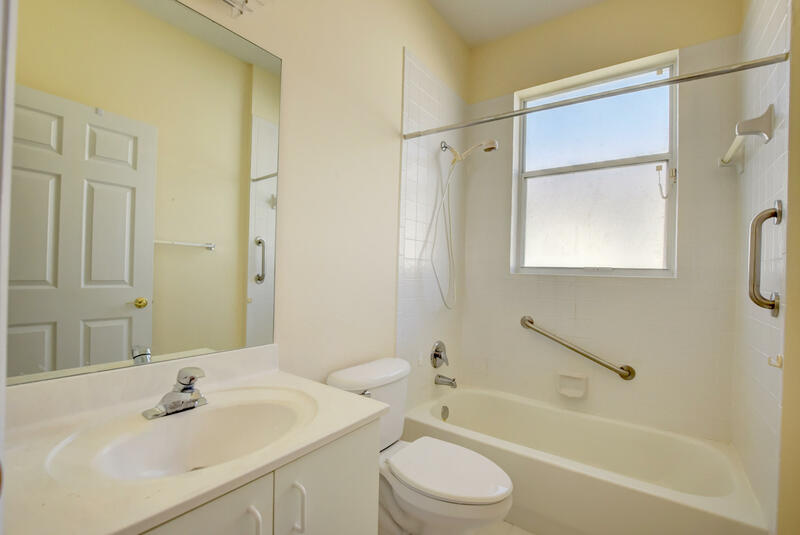 Tile throughout main areas and Den with Carpet in Master and Guest Bedrooms, come take a look! 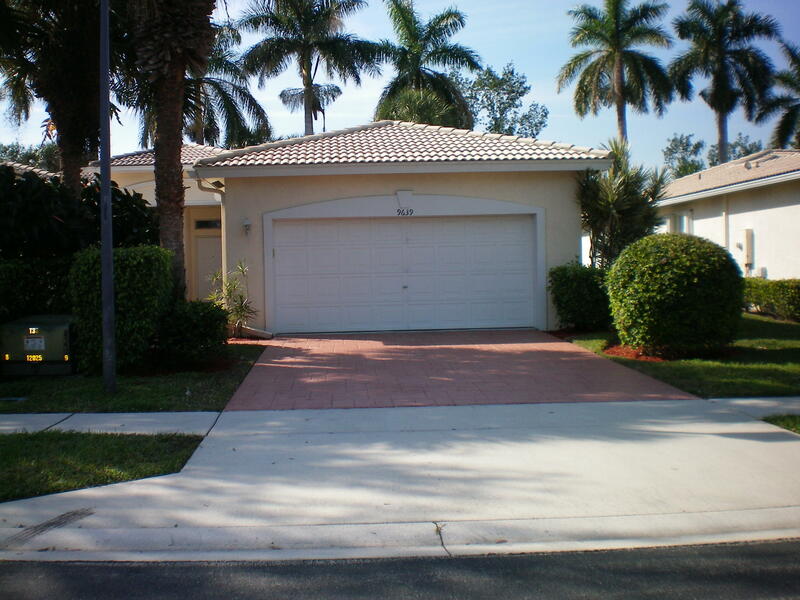 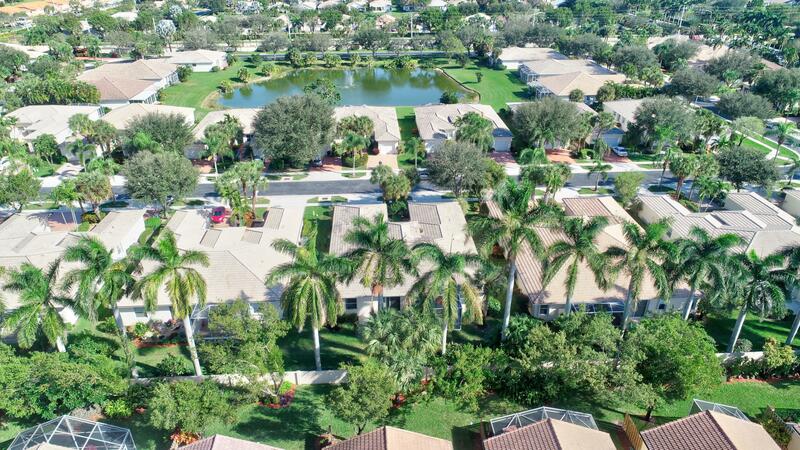 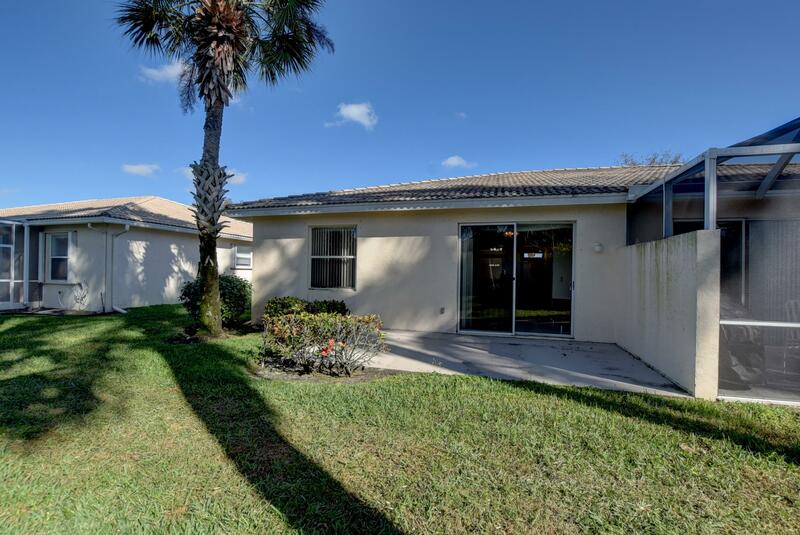 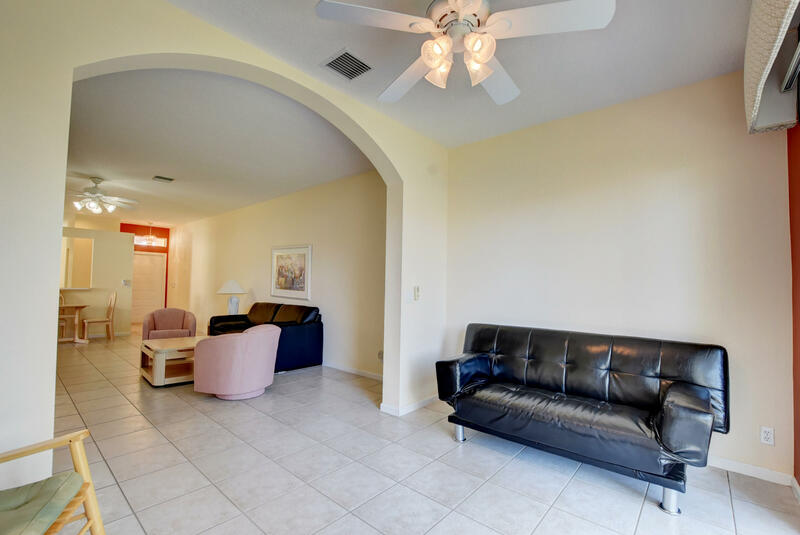 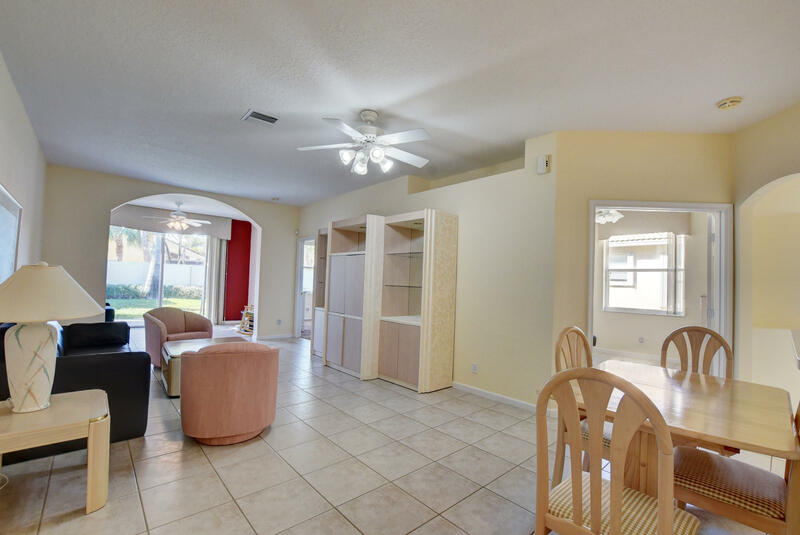 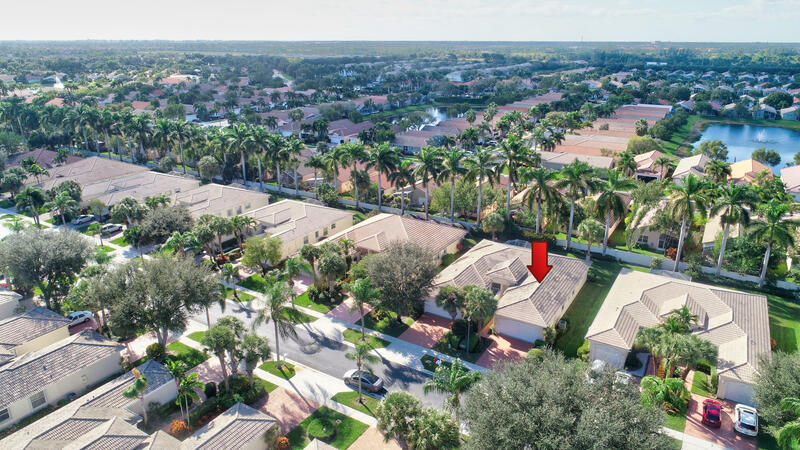 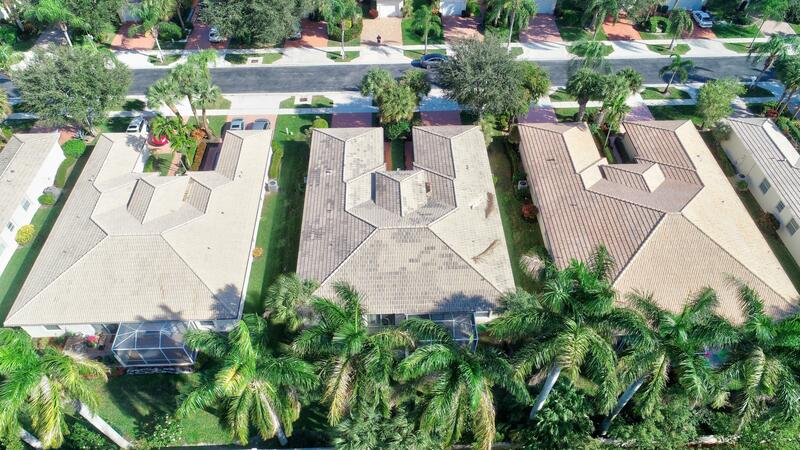 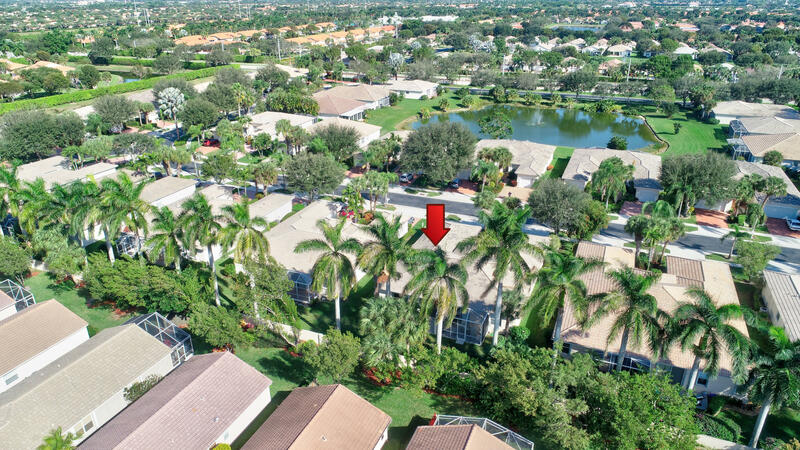 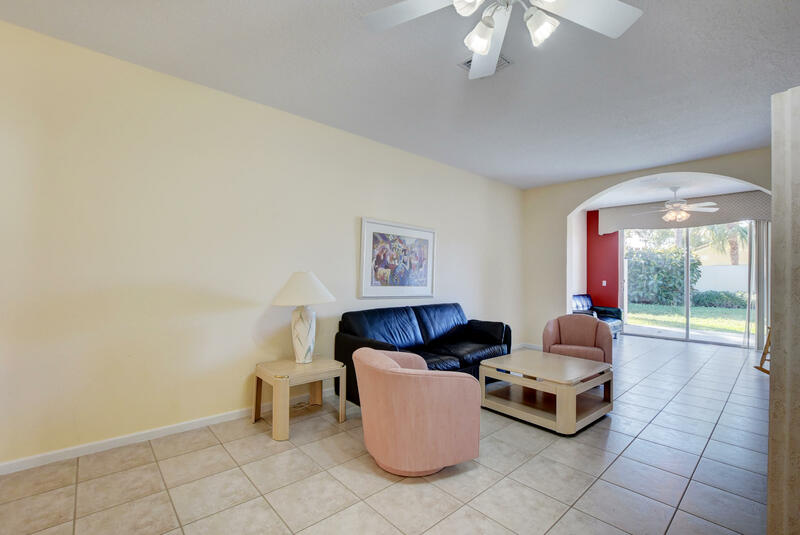 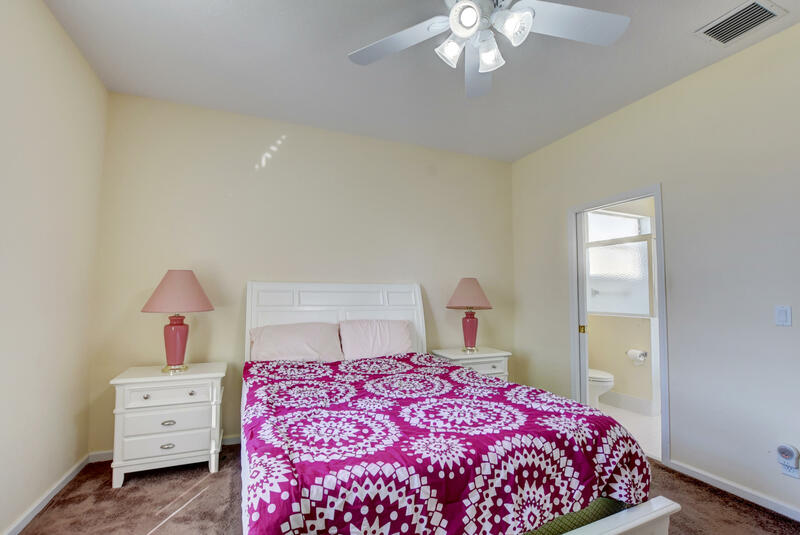 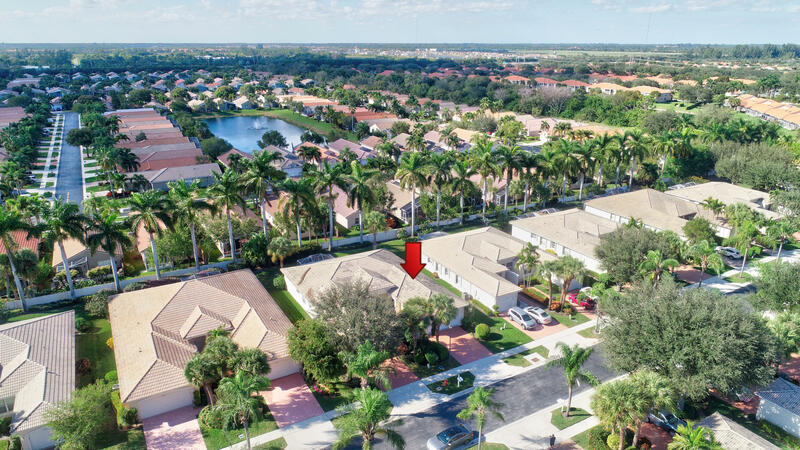 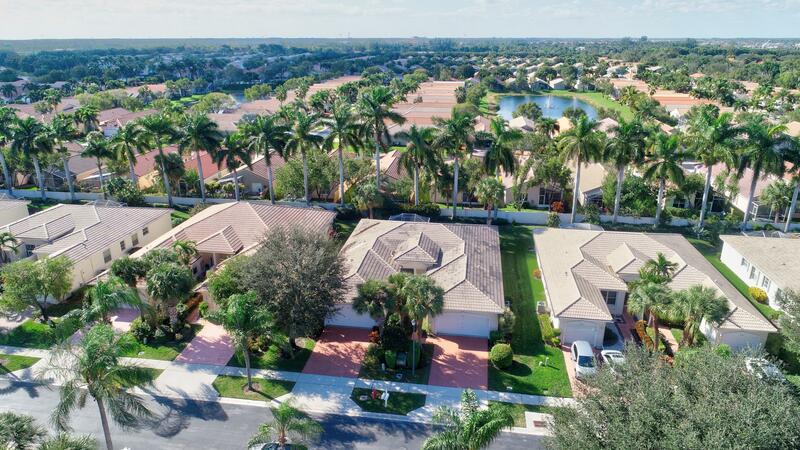 All located in the beautiful Community of Palm Isles with its fabulous Clubhouse. 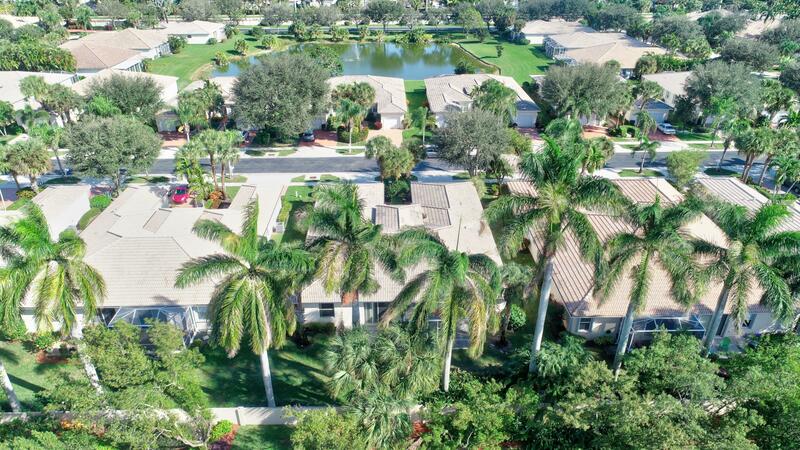 Over 50,000 sq. 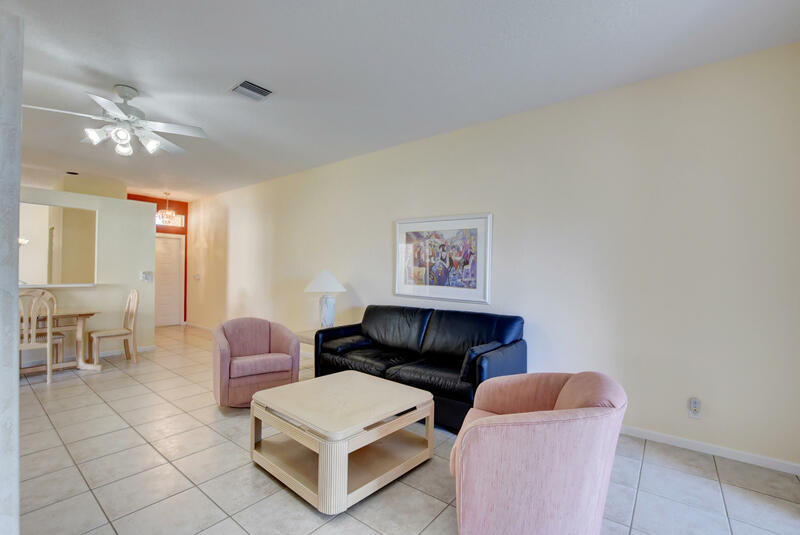 ft. of amenities including Indoor and Outdoor Pools, Mens and Womens Spa facilities including Exercise, 600 Seat Theatre of Performing Arts, Lots of Card Rooms, Billiards, Ceramics, always something to do. 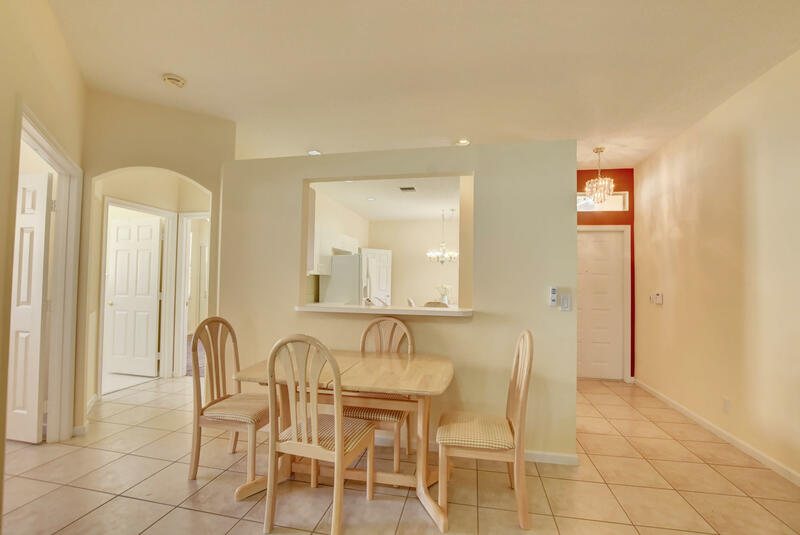 Even a Cafe for Breakfast and Lunch! 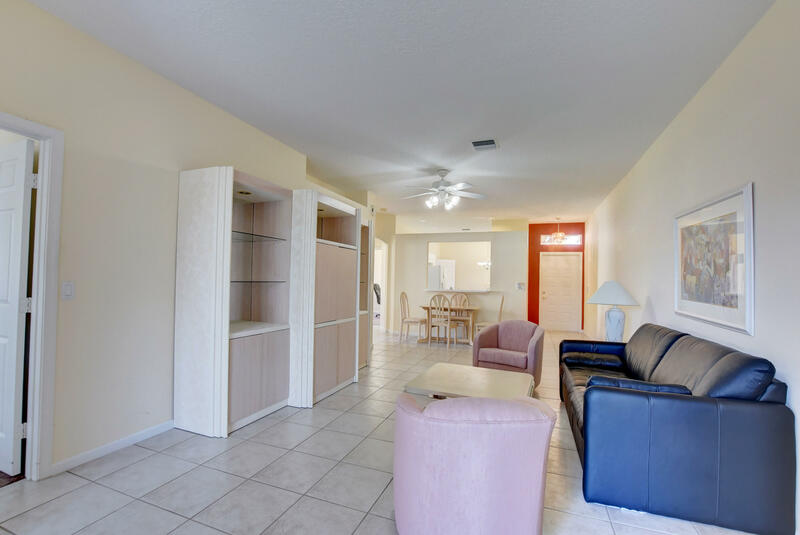 This is the place to Be!